Sally never would have guessed a fortune could prove such a disadvantage, until she had one.... this explains why she agrees to back a show written by her fiancé Gerald and staged by her brother, Fillmore. It seems like a good idea at the time ... but when Ginger Kemp, a rather hopeless, charming young man offers not-very-glad tidings about Gerald, the Wodehouse fun really starts. 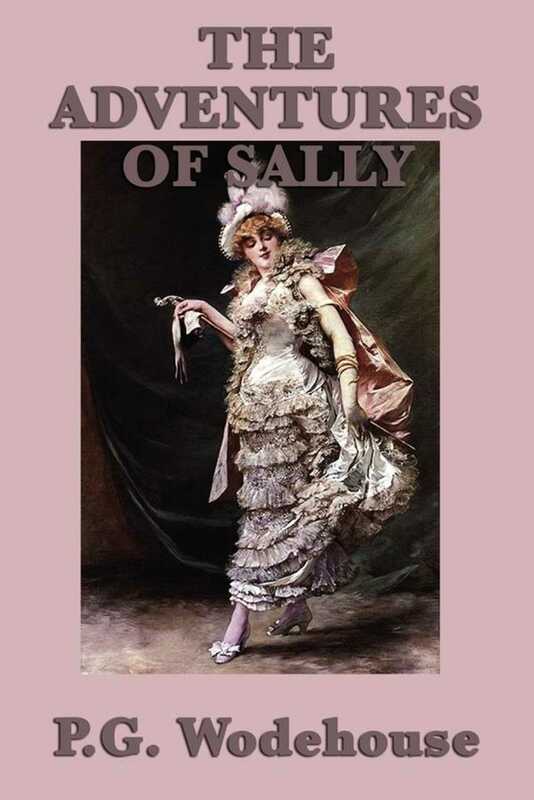 Sally soon finds that life in New York has becoming altogether too thorny, and a trip to England can only make the whole state of affairs worse.